A man who says he was injured when he was struck by a runaway roulette ball at the Maryland Live! casino in Hanover has filed a lawsuit. Leander Stocks filed the suit against the Baltimore-based Cordish Companies. The casino's website says it's owned and operated by an affiliate of that company. According to the lawsuit, Stocks was struck just above his left eye by a roulette ball in December 2013. 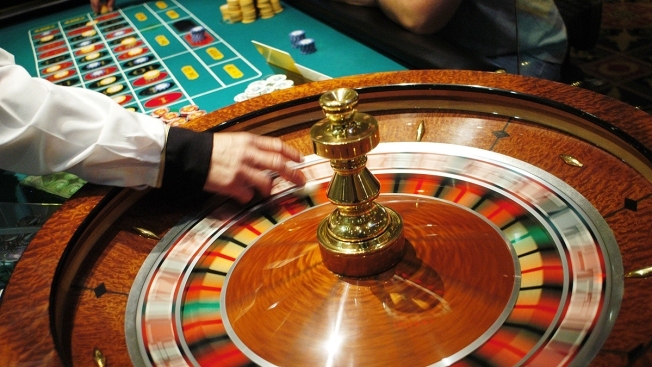 Stocks claims that around midnight Dec. 13, 2013, "a casino employee was 'operating the [roulette] device negligently' causing the ball to become airborne and strike Stocks just above the left eye at 'high velocity'," according to an amended complaint filed in the case Friday, The Capital of Annapolis reports. Stocks says he was taken to a private room and was lying down when an employee squeezed eye drops into his eye without his consent, causing him to become disoriented and hit his head against a wooden door, knocking him unconscious. Stocks is suing the casino on two counts of negligence and battery, seeking $150,000 on each count. The man filed the suit in U.S. District Court in Washington last November, The Capital of Annapolis reports. According to online court records, on Friday, U.S. District Judge Amit P. Mehta denied a motion by Cordish Companies to dismiss the lawsuit. The casino and PPE Casino Resorts Maryland, LLC are also named in the suit, the Capital reports.